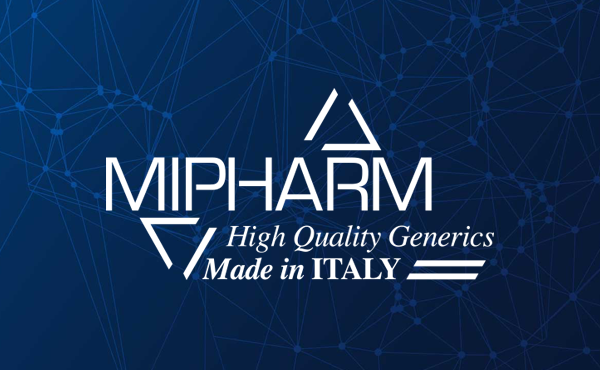 ﻿ Mipharm - Qualità e innovazione applicata al mondo farmaceutico. 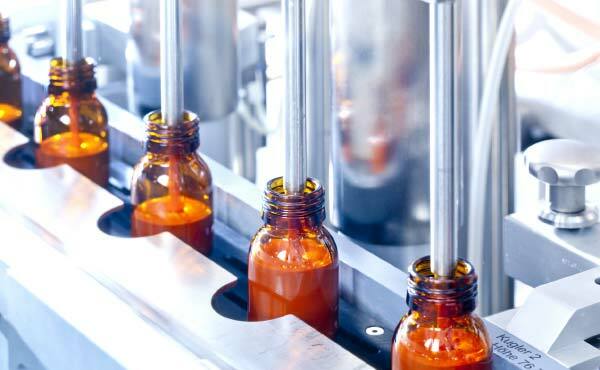 The Business Unit Special Services offers high added value such as to support the main areas of the pharmaceutical industry. 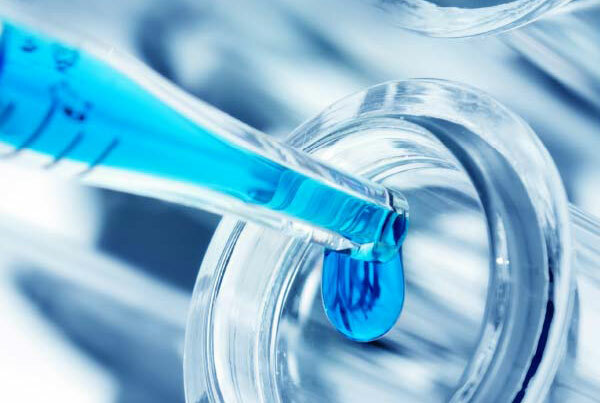 Founded in 1998, Mipharm is today a center of excellence for the production and the development of new products, special services for the pharmaceutical industry and the development of innovative technology platforms.